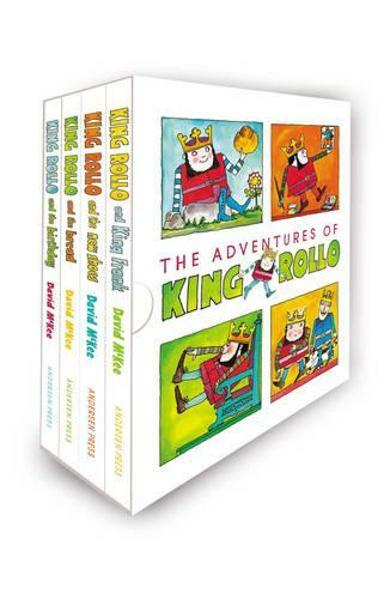 Gift edition slipcase of four original King Rollo hardbacks. Ages: 0+. 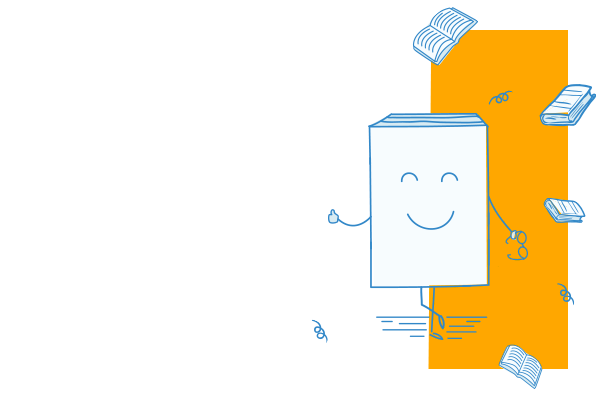 Cartea Adventures of King Rollo face parte din categoria Pre-School a librariei online Libris.ro si este scrisa de David McKee.